Aliyu Abubakar also known as the President’s close relative and longest ally. Adams oshiomole also known as the former 2-term Governor of Edo state and the APC’s current chairmain. 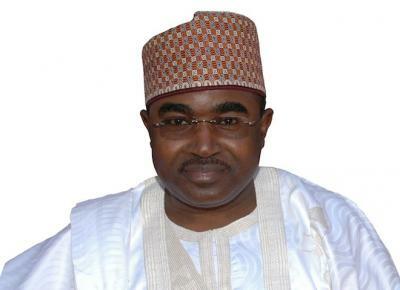 Buba Marwa also known as the former Governor of Lagos state from 1996-1999. Ibikunle Amosun also known as the current Governor of Ogun state since 2011. 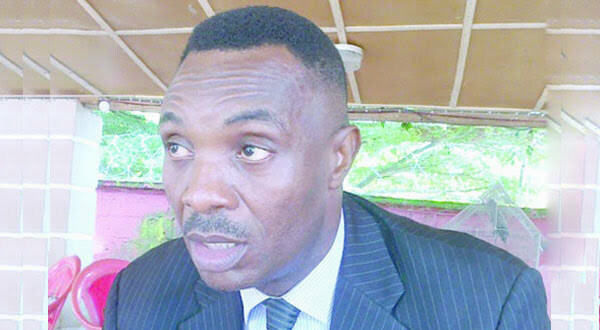 Ejike Njeze also known as a current APC Chieftain.